The question relates to the color of today’s card. I used Petal Pink for this beautiful lattice card. You can get this stamp set free with your $50 purchase of anything out of all the catalogs. It doesn’t have to be out of the Occasions Catalog. 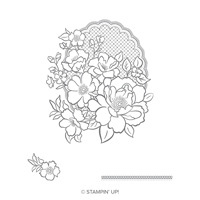 What I love about this stamp is that you can color it whatever color you want and use for whatever Occasion you want. If you are wondering about the framelit piece below, that came from the Lakeside Framelit. 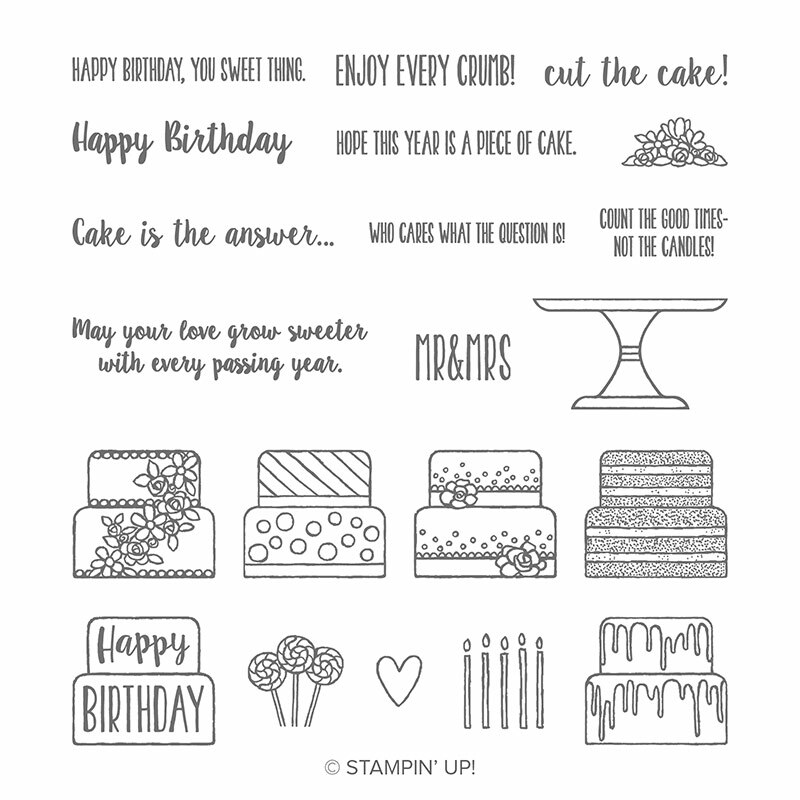 I want to invite you to go into all the different Stampin’ Up! Framelits and Thinlits and explore the minor pieces. You will find some wonderful pieces to make a perfect addition to your project. Weekly Newsletter goes out on Tuesday with special projects. Wednesday will be the Blog Hop. No Technique on Wednesday. Stay tuned for updates on it.